With the New Year upon us, the Northeast Indiana Regional Partnership’s business development team continues to assess and evaluate 2018’s work while charging forward toward 2019 goals. In 2018, three new companies, Rural Sourcing, EnviroKure, and Samson Exhaust, committed over $14 million in capital investments and 193 new jobs to our region. The business development team also published 17 additional projects. These projects are years in the making, and each of these projects may have its own unique “germination” cycle, so to speak. For example, the EnviroKure project was over four years in the making after it was published. With 2018 behind us and achievements calculated, 2019 is posing to be another year of sustained action to increase business development in the region. Here are the initiatives we’re focused on in 2019. The Regional Partnership’s established target industries such as Vehicles, Medical Device & Technology, and Specialty Insurance are again a focal point for the team and our business development efforts. We know that collaboration is key to the business development team’s success in 2019. This year, we’re also taking an in-depth look at Northeast Indiana’s agriculture industry. 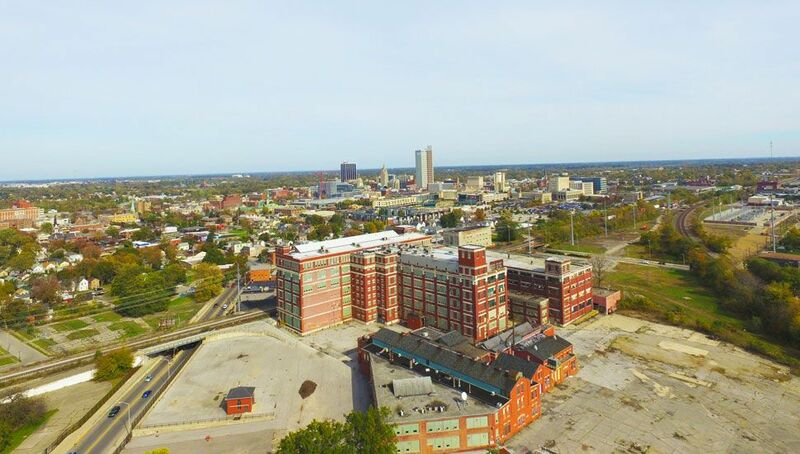 With proven success in the food and beverage industry, the business development team is collaborating with community leaders to capitalize on the region’s rich agricultural history and assets. Northeast Indiana’s momentum is recognized nationally and internationally because of the collaboration of our partners and region. Business leaders, educational partners and government officials are working together to meet the needs of prospective companies. This unique collaboration gives Northeast Indiana a competitive edge in the competition for jobs and investment.